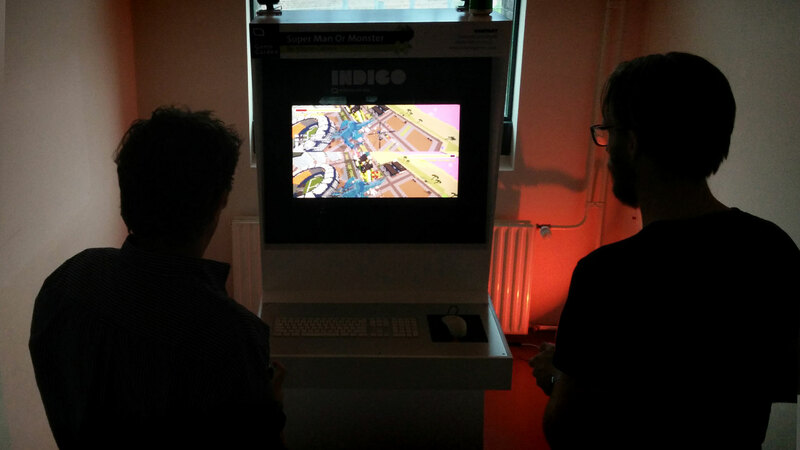 A big thank you to everyone that came by and played the game at Indigo 2017 game festival in our home town Utrecht! Lots of great responses, good feedback and some sudden new bugs ;). Next postComing Soon to Steam!